I created a subject category in my Amazon book store called "Deep Thought." I thought it might be worth explaining what I mean by Deep Thought. 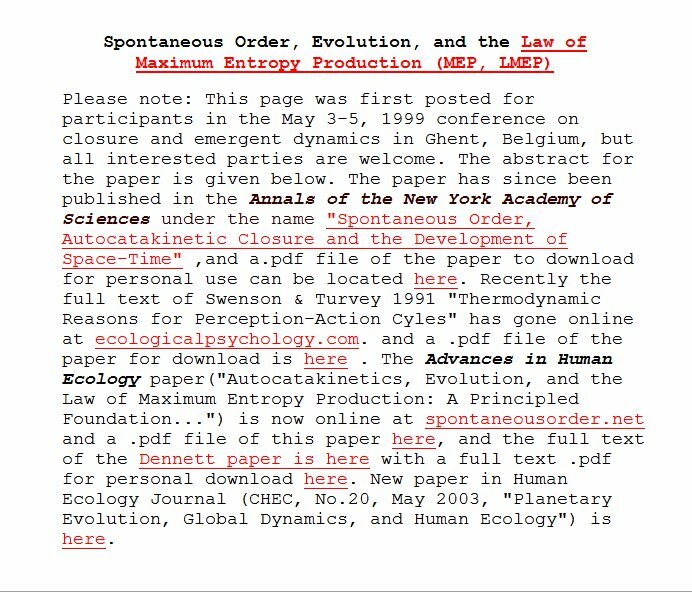 First off, I should disclose that Deep Thought, (deep thought from now on - I hate typing upper case) is not my concept. One of the news sites that I follow occasionally groups various articles under that category. What is now called deep thought is what used to be called thought. But with the advent of the internet and infotainment, what passes for thought has degraded to a melange of received wisdom, prejudice, rants and simple running of the mouth. 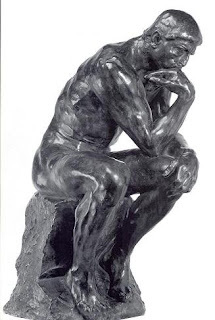 And so, legitimate thinking of any kind had to be promoted to deep thought. Well, OK, I'll play along. So why would a kayak builder need deep thought? Well, it comes up for me whenever I feel the need to justify the building of kayaks with traditional technology. Why, my detractors ask, would you restrict yourself to building kayaks, an outmoded form of technology with more outmoded technology? The true answer, "because it appeals to me," isn't particularly satisfying to most people. So I feel compelled to explain in terms of some sort ideas that they can relate to. Or at least, I can try to snow them with so much academic falderal that they go away quietly. The question of why use one type of technology rather than another is one that intrigues me. And it's one that leads me to thermodynamics and complexity a subject covered by Ilya Prigogine in his books. I'll get back to this topic in some future post. Since it requires thinking rather than just typing, it may be a while till I get to it. 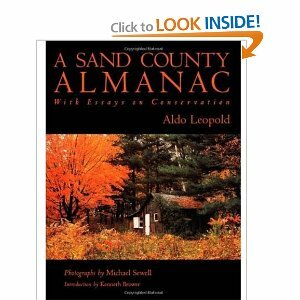 Then I have also listed Aldo Leopold's Sand County Almanac under Deep Thought, not so much for the deep thinking as for sentimental reasons because Aldo Leopold's cabin was near an island in the Wisconsin River where I spent a good number of summer weekends camping and swimming and fishing. I have read the book, but it was a while ago and I can't remember any deep thoughts from it. Will have to try again. Finally, more deep thinking by a man named Rod Swenson. 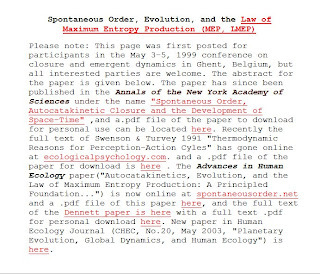 Rod has published a number of articles, some available HERE that answered some nagging questions I had about thermodynamics, specifically entropy which is all about a trend away from order and life, technology and culture which are trends toward order. This again relates to the topic of technology and what makes one kind of technology better or more successful than another. I will get back to this topic as well, but here's a quick teaser: The deciding factor of which technology wins at any given moment according to Swenson is the law of maximum entropy production. The winning technology at any given moment is the one that most quickly uses up available energy in a given environment. Again, more on this at a future time. And in case you're wondering, is skin on frame building technology the one that best burns available energy? The answer is no. But I think it's more complex than that, so stay tuned. Regarding entropy and complexity there is an interesting passage in the book "Shantaram" where a person (Khan i think) explaims a ideology based on these things.